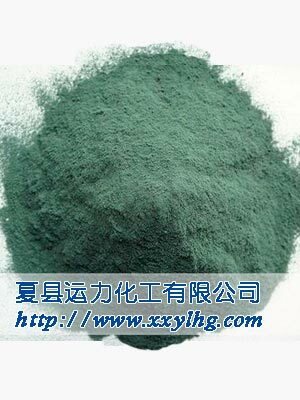 Physicochemical Properties: Greenish-black powder. When heated at 300-400℃,it broken down into Cr2O3. Applications and Usages: Mainly used in leather tanning,mordant dyeing, and trivalent chromium plating; film and photography industry. It also be used for chemical reagents, olefin polymerization catalyst, oxidation catalyst, for the latex hardened, mining use of drilling slurry.